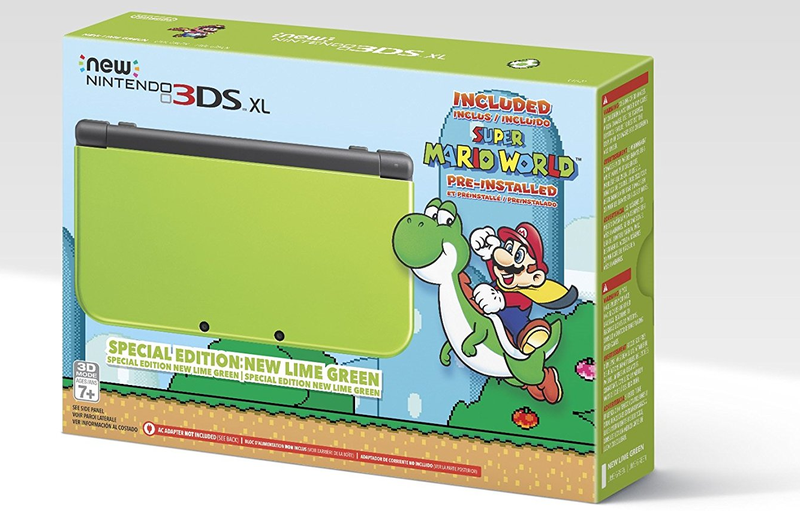 You can now get a lime green edition of the Nintendo New 3DS XL that comes pre-installed with Super Mario World. The old-style 3DS isn’t able to play ports of SNES games, like Earthbound. Nintendo is selling the system exclusively through Amazon.